...Woo Hoo!!! ...welcome to the official 1st month of the amazing Poppy Sketches...you can now visit the challenge blog...as it is officially live!!! This month the sponsor was Starving Artistamps...be sure to check them out... I was lucky to be able to stamp with images from "Doodle Factory" Easter set you can find it HERE. 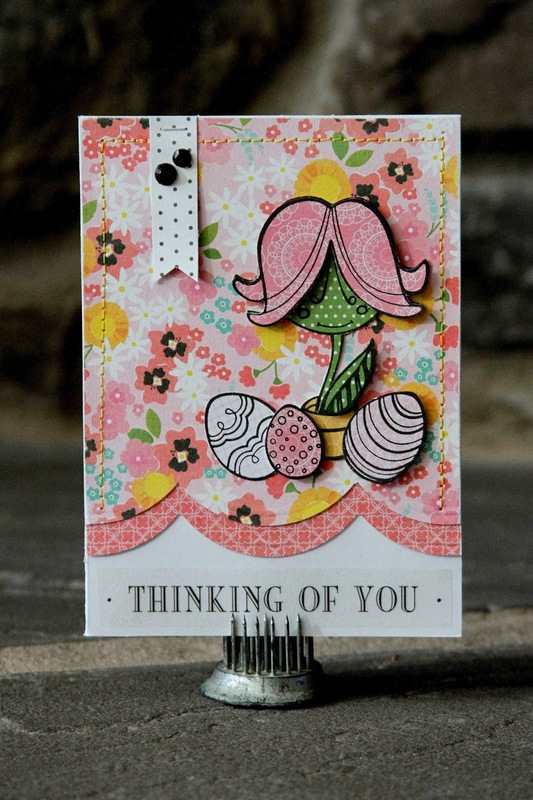 Thank you Tracey & Starving Artistamps it was fun stamping with your product! ...and here's something fun just for you...just our viewers...a special sale...25% off!!! When placing your order make sure you use the coupon code 252525...it will be good now until May 1st, 2014 on all new unmounted stamp orders. 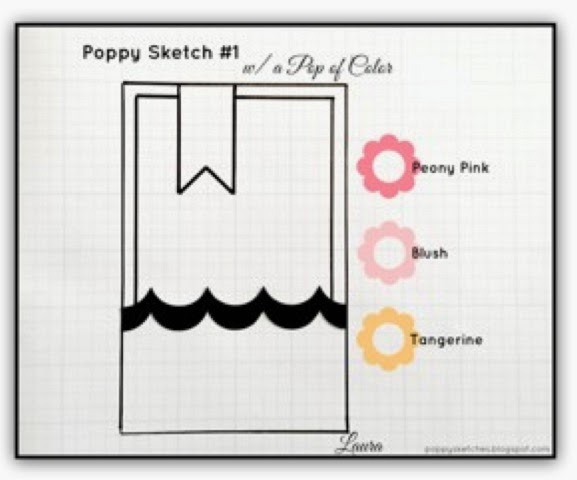 ...now be sure to head on over to Poppy Sketches Challenge Blog and try the challenge yourself...I can't wait to see what everyone does! Super duper cute card Renee'! Your work always make me smile!!! I love your paper piecing and color choices! ADORABLE! Adorable creation!!! Love the paper piecing----one of my most favorite techniques too!!! So fun! Love the paper pieced image against the pretty floral background.